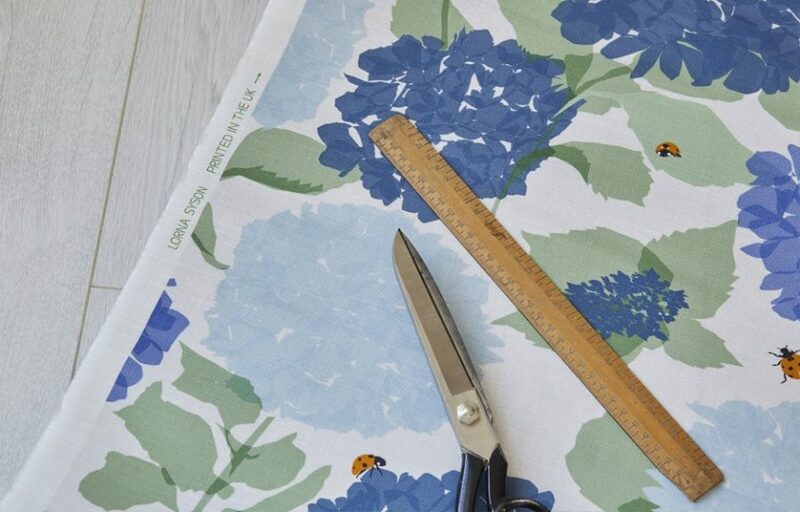 Inspired by lazy summer walks in the Cotswolds countryside, the tiny orange ladybirds dance across the Hydrangea bush. 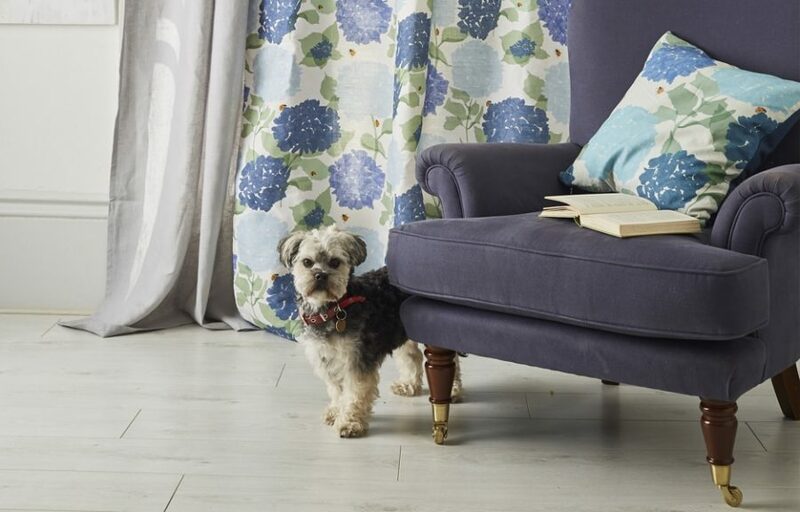 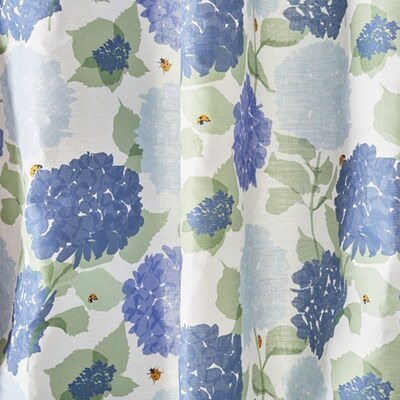 This floral hydrangea fabric in sky blue and green hues is digitally printed in the UK. 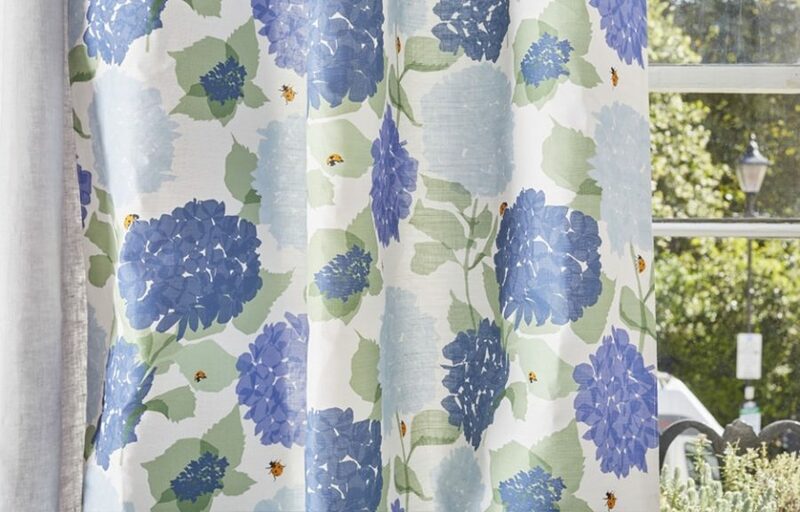 Part of Lorna’s Bloom collection which celebrates the array of small wildlife Lorna has photographed whilst admiring the flowering plants and shrubs in British parks and gardens.